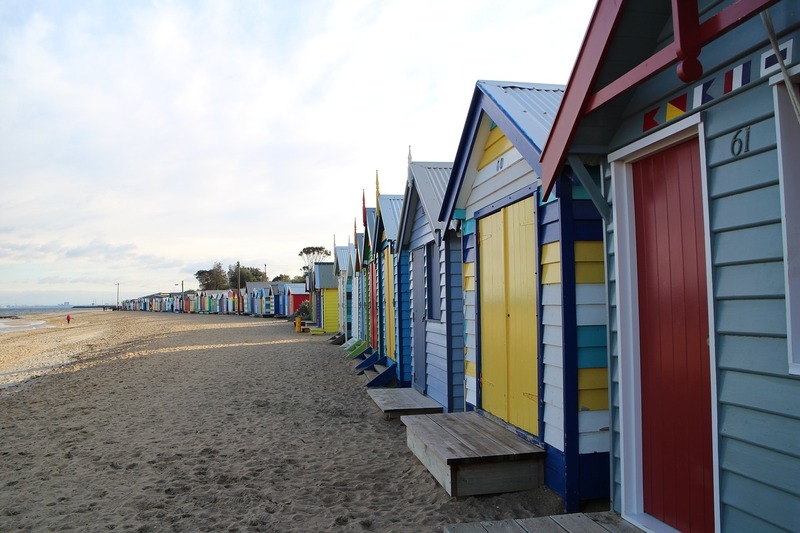 Capital Building is a design and building business based in Melbourne specialising in making existing homes new again for less than the cost of a new home. 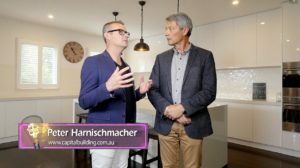 With building and aesthetic design in his blood, Peter Harnischmacher began his career in the mid 80’s, through contracting and with his own business, working on commercial and industrial building projects which included high-rise development in the city of Melbourne. The most commonly received praise is that they are amazed how Peter and his team have transformed their existing home into something brand new for less than the cost of a new home. In particular, they love how Capital Building has retained and/ or developed a unique style for their home. Capital Building is based in the municipality of Boroondara in Melbourne and operates throughout most Melbourne suburbs. So, call us now for an informal chat on how we can create your new home through our uniquely designed extensions or renovations. Thank you again for the thorough and professional project management and delivery of our renovation. We would not hesitate to recommend Capital Building Contractors. 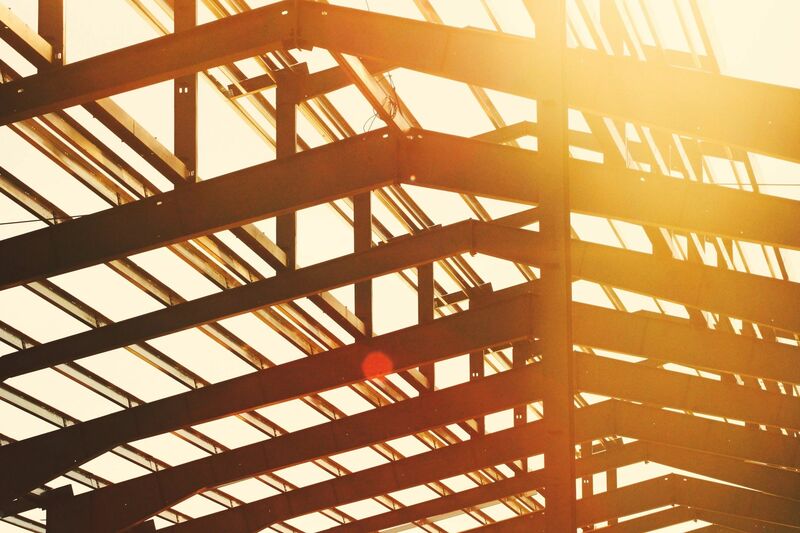 We would be delighted to recommend Capital to any of our acquaintances who may be contemplating building works, and also to any of your prospective clients. We would both thoroughly recommend Capital Building Contractors to anyone who is contemplating undertaking a renovation and will ourselves certainly use you again for our future building plans. Thank you for the excellent job you have done in relation to the extension and renovations to our home. We are delighted with both the design and workmanship – far beyond our expectations. Don’t just take our word for it, see what our customers say about Capital’s quality services. We could not be happier with the result. Their staff were all great to deal with and the process was seamless. We finished on time and on budget. The quality of workmanship is excellent. We are very thankful to all those people who assisted us in bringing our vision into life. We would like to personally thank you, Peter, for your staff professionalism, patience and consideration.